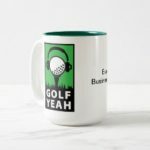 Journalist Derek Duncan is host of the Feed the Ball podcast on golf course architecture and design, and a writer for major magazines and online publications, covering golf, architecture, travel and lifestyle. Derek graciously gave us permission to reprint this recent commentary on the state of the game. We have not seen this shared point of view expressed any more eloquently. Thanks, Derek. That’s the theme the U.S. golf industry has been gaslighting since 2004 when it became evident participation rates and the number of annual rounds played were in free fall. In the time that’s passed, golf’s powers-that-be have responded to the game’s waning popularity and subsequent economic bottom-out with a unified call to action if not outright battle cry: Grow the Game. But in the stew of programs and suggestions for exactly how to increase participation, “Grow the Game” has come to represent less a business-wide prerogative or recalibration than a revealing psychological insight about how the industry views bearish participation trends as an existential crisis. When faced with economic peril, businesses tend to react aggressively. In this case, golf’s message is that if the game is to survive, it must find alternate ways to attract current non-participants and proactively turn out fresh markets. Implicit in this consumption-based thinking is that golf must be willing to become different in order to appeal to certain demographics. In other words, adapt or perish. Golf doesn’t need – and shouldn’t try – to change or to please. It needs instead to concentrate on emphasizing the best versions of what it already is. Golf doesn’t need to grow the game, it needs to preserve the game. Between 2003 and 2014, golf lost roughly six million participants. In cold terms that’s a huge hit. And the industry’s efforts to try everything in its power to restore golf’s reputation and – let’s be honest about what we’re really talking about here – stop the financial hemorrhaging these losses have inflicted, is understandable. There are so many businesses that profit from robust participation. But let’s keep in mind that the peaks of golf participation and rounds played before the downturn – highs that occurred between the late 1990’s and 2003 – were brief, dramatically inflated and unsustainable. A wildly disconnected and over-ambitious high end residential course built for a market that didn’t exist. 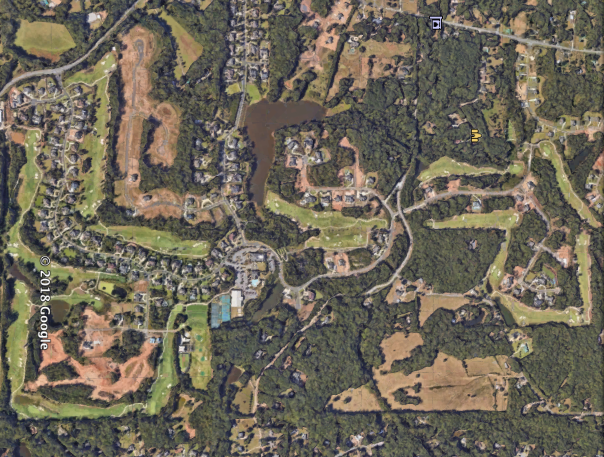 Over 2,600 golf courses were constructed in the U.S. in the 1990’s alone (verses less than 600 since), driven largely by extreme self-interest and rabid investor speculation rather than by real consumer demand. 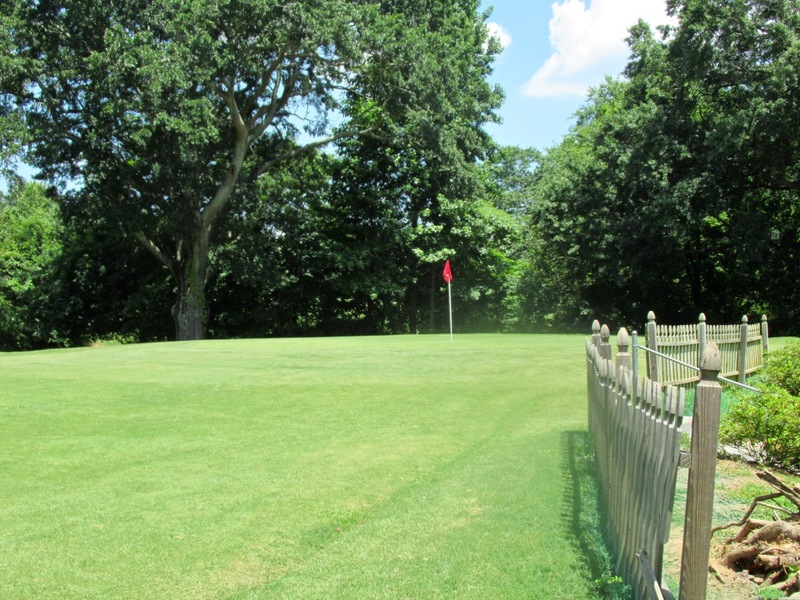 A majority of those courses were attached to real estate developments or high-end daily fee concepts, and therefore created out of a desire for profit rather than in the interests of good, sustainable or even much needed golf. By 2014, after the temporary 2000-era boom subsided and most of the marginally active players it created had walked away, golf’s participation numbers settled back where they were in the late 1990’s (on-course rounds have remained basically flat the last several years). In other words, we’ve returned to the point where golf was in 1999. That’s not great news, but it’s also not catastrophic — it’s realistic. Yet it hasn’t prevented the golf industry from insisting the peak numbers of the early 2000’s are the barometer for where golf should be, and it’s open to making Faustian deals to get them back. 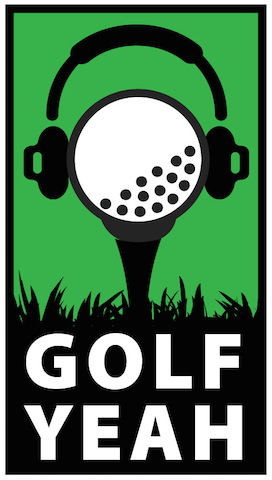 Most of the major organizations – the USGA, the PGA of America, the National Golf Foundation, private clubs, golf course owners and operators, the American Society of Golf Course Architects and others – have recommend that golf make some gesture to cater to popular desires of contemporary culture. This means anything from providing more technologically interactive utilities (i.e. 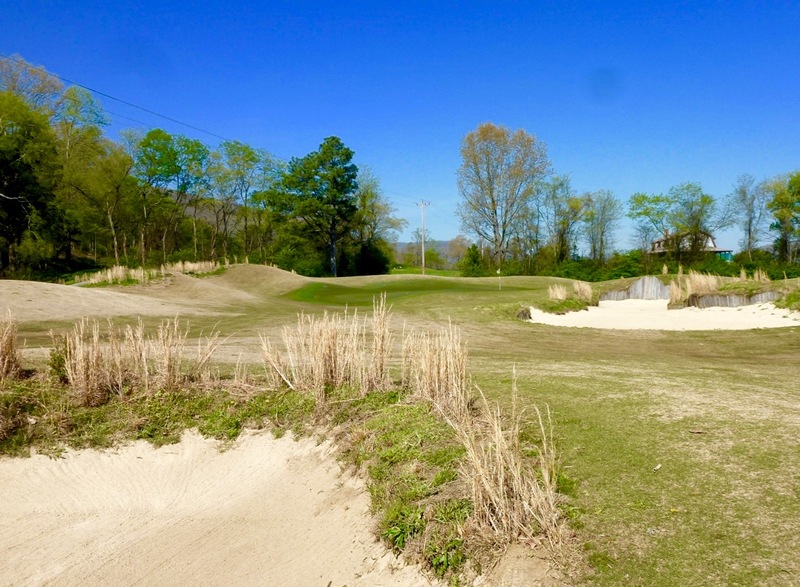 smart or streaming golf carts; hover boards), encouraging on-course entertainment, enlarging the cup size, relaxing the rules, tilting the experience toward TopGolf, promoting more non-golf activities on-site, and the list goes on. Certainly there are places for various types of promotions – every club and market must find the right combination of incentives to attract its particular audience. But the leading voices and organizations should absolutely not drive endorsements that fundamentally disrupt or add contrived layers to the way the game is already enjoyed by millions. And particularly not when it’s done just to show some leg to already fickle and indifferent groups. What’s most discouraging about so many “Grow the Game” proposals is how little faith they place in the actual game of golf — and the pure experience of playing it – as the primary attraction. At it’s best golf is and always has been a vigorous, outdoor walking sport played in captivating environments that present natural and unnatural ground hazards to analyze and overcome. It involves brisk recreation, camaraderie and competition, mild and perhaps un-mild wagering, a certain simple but noble formality, the challenge of overcoming difficult shots and situations, and the promise of mastery and betterment that can never quite be grasped. 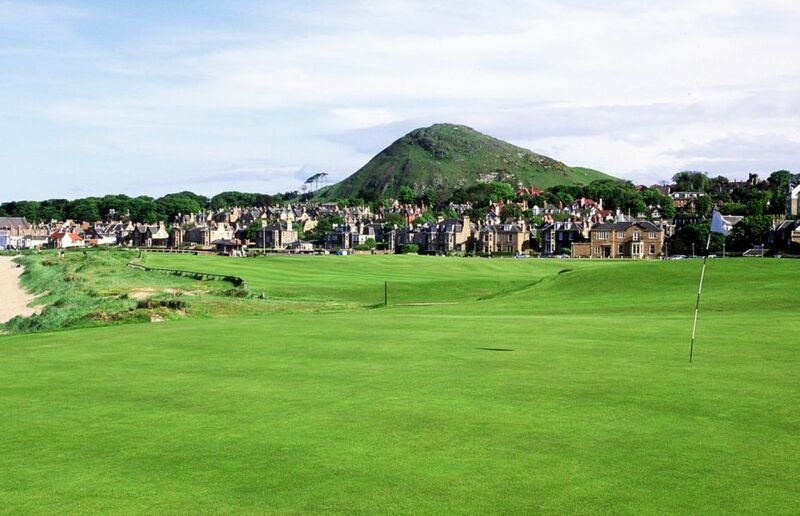 Around these intrinsic qualities golf can exist in almost infinite permutations depending on courses, climates and local character. But for these essential characteristics to continue to entice they must be first be preserved and enhanced, not bartered down. This is not to say the sport cannot evolve – it has, continually, for hundreds of years. But it’s yet to gamble away its greatest appeal as a beguiling fresh air quest that continually teases and beckons rather than lays inert for the taking. 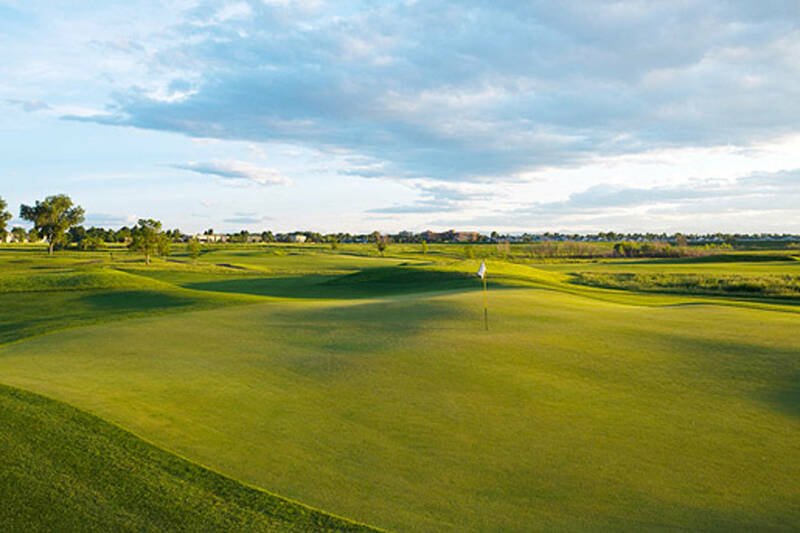 Customers who are naturally immune to golf’s integrity, who are drawn into it because of favorable accommodations and marketing sideshows, are just as likely to leave once something more interesting comes around. And what happens again when the current generational mood for ease and entertainment gives way to another’s demand for something different? Knowing this, the most effective way to create and maintain committed players is the same as it’s always been: present an honest and unadorned game that allows newcomers to explore the pleasure and frustration of navigating a small ball around a stimulating landscape. Emphasize quick rounds and low cost courses that make economic use of land. Preserve what exists and, for the future, promote efficient, inclusive, convenient and intelligent course design. Golf is not without problems, but those problems won’t be solved with simulators or hip-hop music pumping through the tee box. 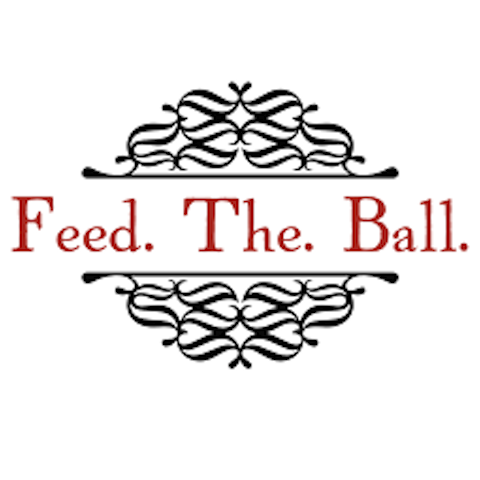 As the golf architect Tim Liddy stated in a Feed the Ball podcast, “golf is aspirational.” You have to want it — it’s not the other way around. If millennials or any other demographic demands change or fails to see golf’s charms, it’s no great loss and they can go back to day-drinking and streaming Netflix. 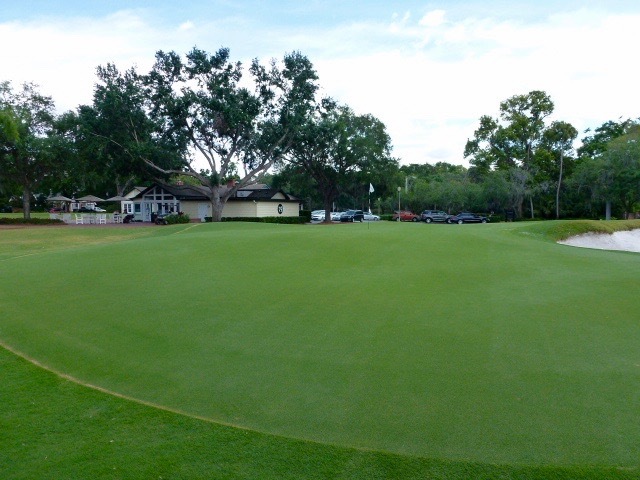 The game of golf is healthy enough to stand on its own. It will survive. It always has. It doesn’t need to chase numbers, real or imagined. We inherited a game that gives us so much. Let’s preserve golf so we can pass it on.